SXISMA RECORDS handles all recordings concerning the compositions and the piano interpretations of Katerina Stamatelos. 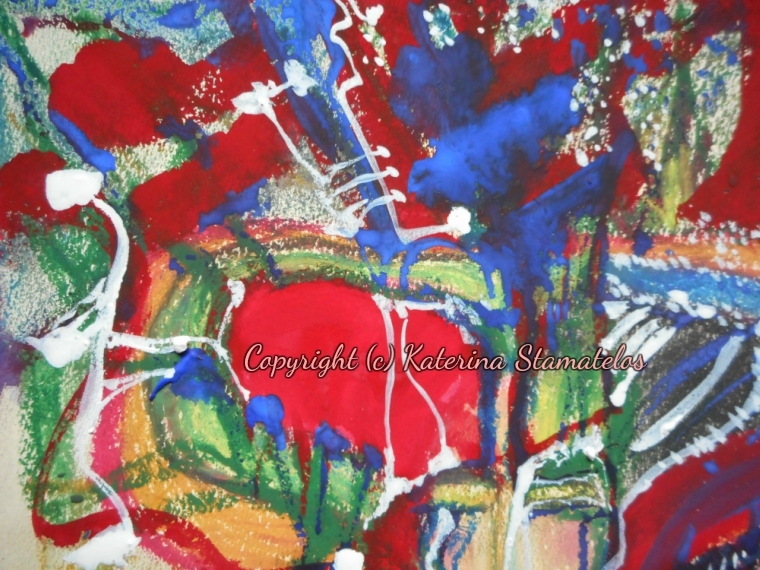 SXISMA ART GALLERIES is the sole representative of Katerina Stamatelos's art. SXISMA EDITIONS is an ASCAP member and the official music publisher of Katerina Stamatelos's music compositions and/or arrangements. SXISMA FASHION is the Couture House that creates clothes designed by Katerina Stamatelos. SXISMA MANAGEMENT serves as the official manager of all creative output by Katerina Stamatelos. Please contact us here if you are interested in: commissioning a musical work, licensing existing works, or commissioning a Fashion design collection or artwork. For inquiries, please use the contact page. FINALLY: this website is owned and managed by SXISMA, LLC. Subscribe to Katerina's Bi-Monthly Newsletter!